Commercial Vehicle Insurance, Commercial Truck Insurance - Louisiana, Texas, Arkansas, Mississippi, Alabama, Georgia, Tennessee - American Insurance Brokers, Inc.
Tractor/Trailers, Dump Trucks, Straight Trucks, Tow Trucks, Car Carries, Tank Trucks, Box Trucks, Flatbed Trucks, Hotshot Trucks, Moving Trucks. Trucks, trucks, & more trucks! Don’t see your truck? Just ask! American Insurance Brokers is your first choice for truck & commercial vehicle insurance in Louisiana, Texas, Oklahoma, Arkansas, Mississippi, Alabama, Georgia, and Tennessee. Click the link below! Receive a free review of your current commercial truck insurance policy, including multiple competitive quotes & an independent consultation from our experts in Mandeville, Louisiana. Welcome to our website! Thank you for your interest in our insurance agency. Since 1980, American Insurance Brokers, Inc. has been a full-service commercial vehicle insurance agency. 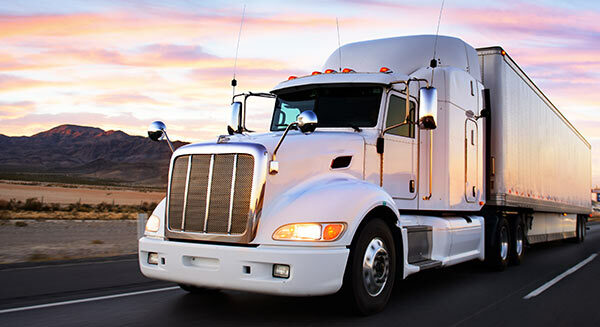 We provide the affordable commercial truck insurance Louisiana truck drivers and trucking companies need. As we’ve expanded our range of service over the years, our knowledge and experience with commercial truck insurance has made us one of the top insurance agencies in the Southeast. 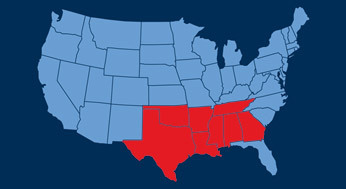 Our Louisiana agents provide a variety of coverage options for truck drivers in Arkansas, Texas, Georgia, Mississippi, Alabama, Tennessee, and Louisiana. We can offer commercial truck liability and general liability, and you can cover yourself when it comes to physical damage or workers’ compensation. American Insurance Brokers, Inc. can also provide motor truck cargo policies so that your freight can be insured as it travels down the highway. Here at American Insurance Brokers, Inc., we work for both the trucker and the company. Our service and commitment to keep you on the road and provide you with affordable quality insurance is second to none. 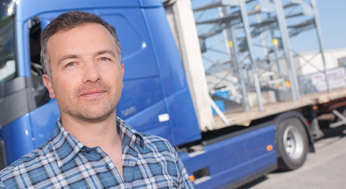 Not only do we know commercial truck insurance, we also specialize in saving you money. Our relationship with over 35 “A” rated truck insurance companies enables us to get a vast range of competitive truck insurance quotes. Request a quote now and one of our truck agents will contact you as soon as possible. In the meantime, you can learn more about our company or browse our FAQs page. We also have a collection of helpful links for anyone in the trucking industry as well as a list of testimonials about our reliable service. Contact us online or call us toll-free at 1-800-256-1177.